Welcome Queen's Nails & Day Spa! Located conveniently in Ocean Springs & Biloxi, Mississippi, Queen's Nails & Day Spa is one of the best beauty salon – would bring you the most memorable and wonderful time when using our services! An airy, clean space, elegant architecture & harmonious interior decorations, modern tools & equipment that would be what you find in the salon. 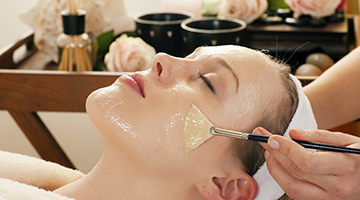 We take pride of providing you with all good products and qualified services to help you rejuvenate your beauty. You always feel friendly and welcome from our passionate staff who understand what you want. 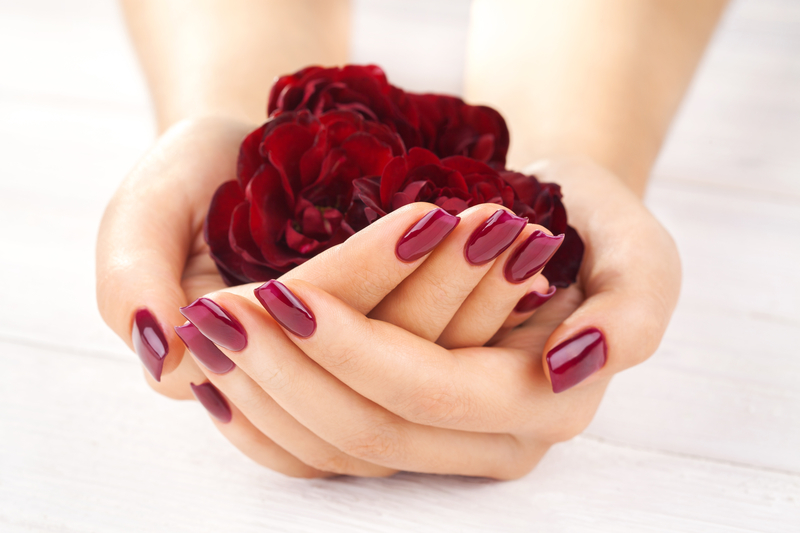 Especially, understanding that customers always appreciate the cleanliness and safety when coming to a nail salon, we ensure beautiful and healthy nails for each client. The instrument after using is sanitized carefully and wrapped tightly to protect it from infection. Queen's Nails & Day Spa -Ideal destination for beauty needs!